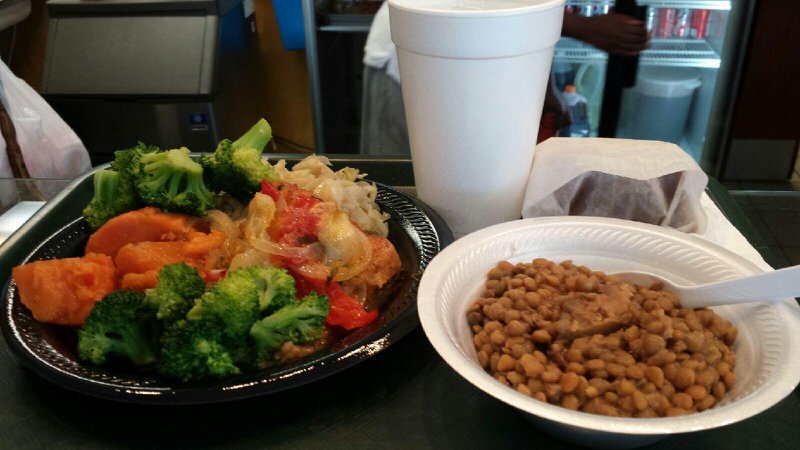 Enjoy American-Caribbean fusion eats at Carican Flavors. Take a seat at this Oklahoma City restaurant, and order featured dishes like oxtail, goat and lamb. 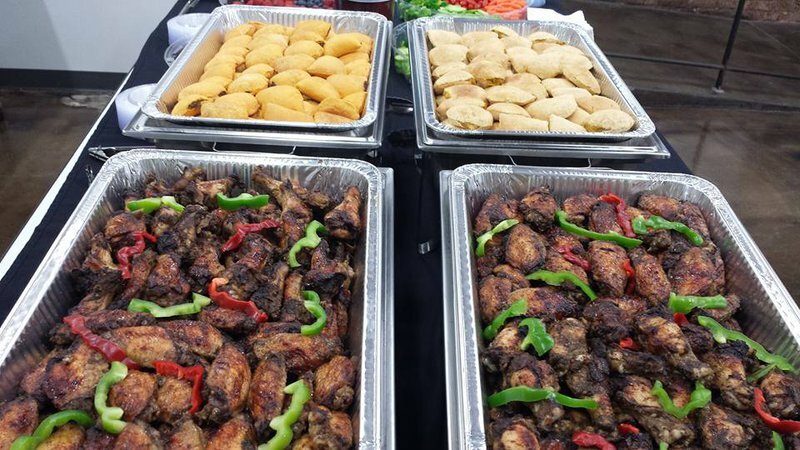 Each entree consists of traditional Caribbean spices, from the jerk chicken and curried goat to Trinidad-style stew chicken and Hawaiian wings. Pair main dishes with savory sides like black-eyed peas, plantains, cabbage, callaloo and steamed okra before munching on indulgent desserts like peach cobbler and cinnamon ice cream. For lighter fare, stick with fresh-squeezed juice, fruit smoothies and salads. Whether downing a refreshing glass of Sorrel or filling up on curried chicken, give American-Caribbean cuisine a try at Carican Flavors.